Check out this Programming Podcast #HourOfCode #STEM #Education « Adafruit Industries – Makers, hackers, artists, designers and engineers! 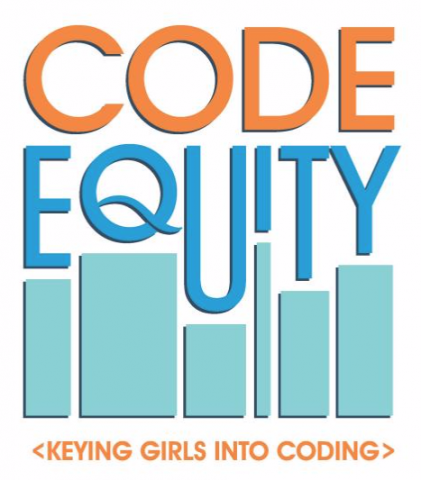 In this episode I get a wonderful opportunity to connect with Tara Linney who is the author of Code Equity, a book about how to get more females and minorities involved in STEM, coding, and Computer Science in education. She is an international educator and coach who has been able to teach in many countries to expand her work and message. Tara is amazing. We talk about the issues facing females and minorities and ways to help make the transition easier in our classrooms. A great conversation that will leave you with new thoughts and ideas to use in your own setting. Even more importantly, be sure to check out her book as she has so many great ideas and tools.